Arsenal manager Arsene Wenger has revealed that he plans to make Jack Wilshere the new captain, once Per Mertesacker hangs up his boots at the end of the season. Mertesacker has mostly been on the bench during his final season in professional football, and this has earned Wilshere the captain’s armband at times when Laurent Koscielny is on the sidelines. 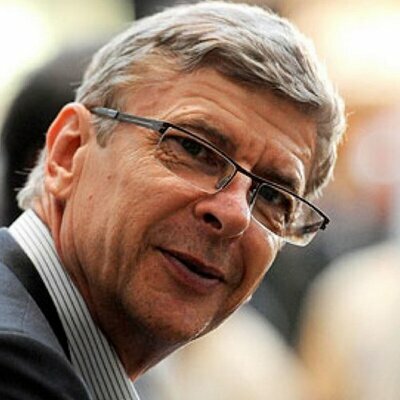 Speaking on BeIN Sports, Wenger hailed the progress of Wilshere over the years, and believes the Englishman is the right choice to become the next skipper, owing to his experience and knowledge of the game, he said: “He was born at the club basically. He has a long history with the club, strong link with the club. Arsenal manager Arsene Wenger has reiterated his ambition of keeping hold of midfielder Jack Wilshere, whose current deal expires at the end of the season. The England international is apparently in a contract standoff with the Gunners over an alleged pay-cut, but the manager remains hopeful of committing him to an extension beyond the summer. Former Arsenal striker Alan Smith feels that the Gunners should cash in on the services of Alexis Sanchez with his contract due to expire at the end of next season. The Chile international has shown no signs of extending his deal, but manager Arsene Wenger is adamant that the attacker will remain at the Emirates. Sanchez came off a bright season with the Gunners last term with 30 goals and 15 assists in all competitions. However, this was not sufficient to propel them into the top-four as they lost the final Champions League qualification spot to Liverpool, who held onto their one-point lead going into the final week of the campaign. Chelsea emerged as the champions of the latest season of the English Premier League as the team of Antonio Conte gathered 93 points while the 2nd place team Tottenham Hotspur could only collect 86 points. It was a fairly dominating campaign for Chelsea as they had the upper hand throughout the majority of the 2016-17 season. 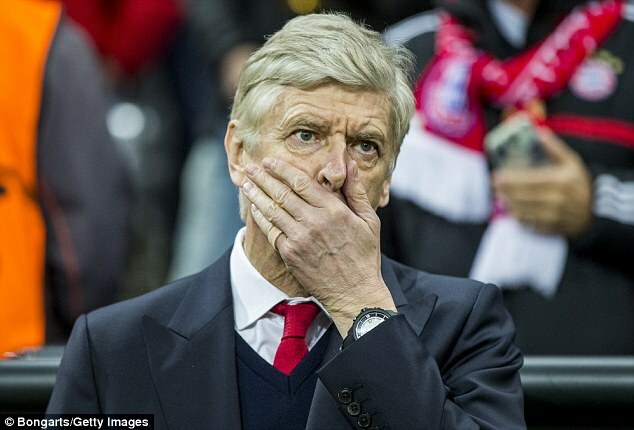 Arsenal had to settle with the 5th position as Arsene Wenger and his squad went through yet another disappointing season but despite this recent underwhelming campaign, the 67 year old French manager is certain that his team only needs 1 or 2 signings in order to make a genuine and true charge for the top spot of the top tier English Premier League. Alvaro Morata could be on his way from Real Madrid, according to reports. The forward is said to be unhappy at the Bernebeu and could be on his way to England if things do not change at the end of the season. The Spanish international returned to the club last year after the club triggered a clause in his contract with Juventus. Morata was successful at Juventus but agreed to a return to the defending Champions League side. However, he has struggled since his return, with Diario Gol reporting that the drop in form at the club and Manager Zinedine Zidane’s insistence on Karim Benzema as the first choice irrespective of form the player would exit Madrid. Rumours have been growing at Arsenal that expensive signings Mesut Ozil and Alexis Sanchez were considering the possibility of a move elsewhere. The duo are yet to sign new contracts despite having come to the club several years ago. 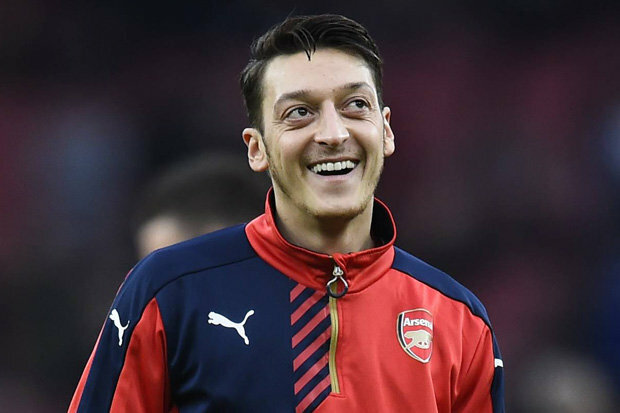 Ozil was the earliest as he came from Real Madrid for a whopping £ 42.5 million in 2013. After initially struggling at the Emirates stadium, he has established himself as an important first team regular. However, it is three years since he came to the club and it have only two years left on his deal.